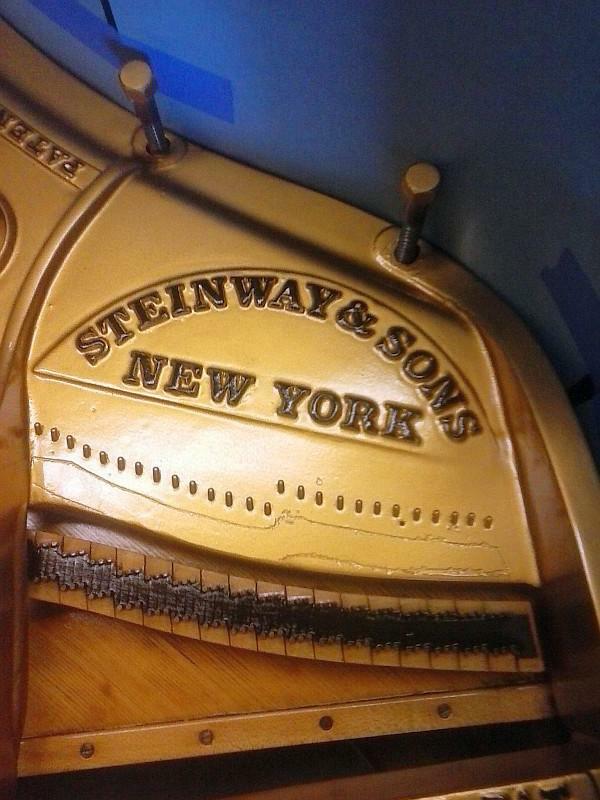 Thomas Piano Service of Montgomery, Alabama is in the beginning stages of the restoration of a 1926 Steinway grand. We will add pictures of the work, as they become available. 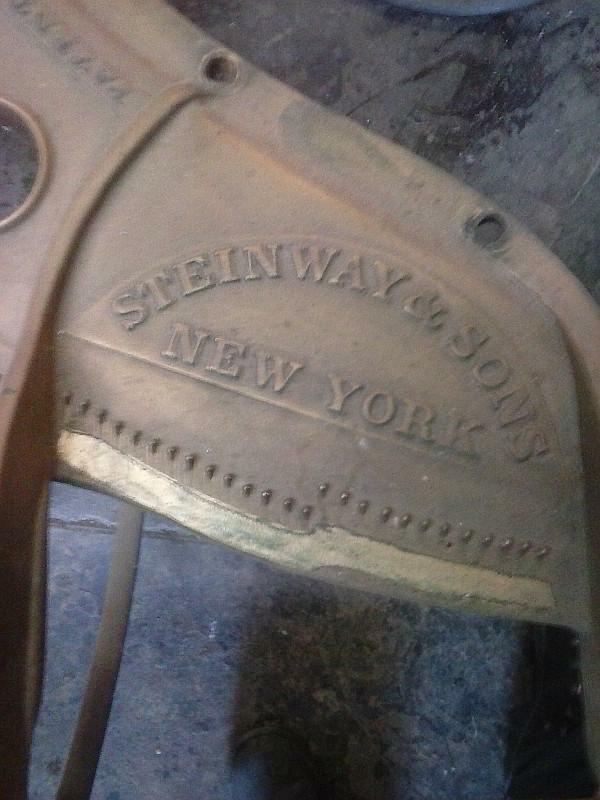 Shown below is the cast iron piano plate, before and after. This entry was posted in Furniture and tagged Alabama, Cast Iron. Bookmark the permalink.